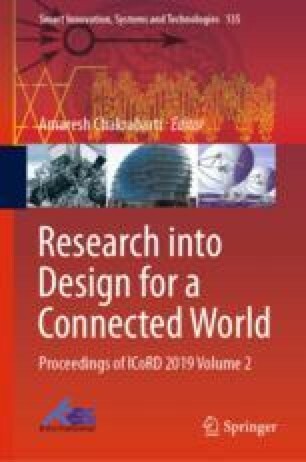 ‘Design links innovation, technology, research, business and customers to provide new value and competitive advantage across economic, social and environmental spheres’—the definition of design by the World Design Organization (2015). It also redefined the varying roles a designer needs to assume. On the other hand, many industries are working on an acute specialization in technological fields or expertise in which they are operating. Design has also shown such possibilities, e.g., human factors, packaging design. In response to the extremes, specialization and generalization, design education needs to change. The educational programs also need to address the need of a designer to quickly learn the intricacies of a new domain. Today a design student learns a variety of subjects seemingly unrelated to each other. Each subject demands an attitudinal change from the students. This paper presents two case studies of short-term intensive activities (STIA) which are introductory exercises in the form of contextual short-term goals.